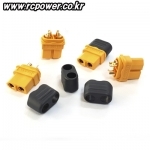 배터리/변환잭/측정기 > 변환잭/커넥터 총 120개의 상품이 있습니다. 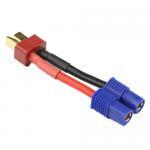 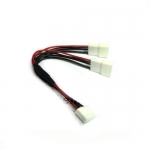 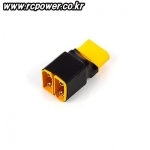 [AMASS] NEW XT60-Ultra Connector(Interlock Type) - 강력 추천! 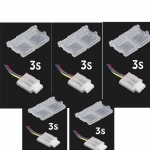 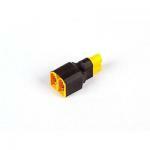 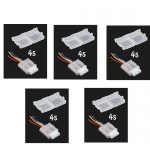 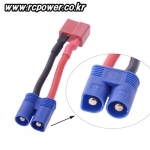 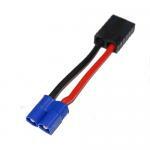 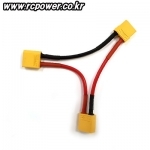 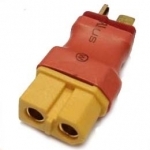 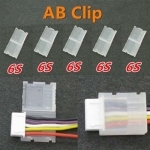 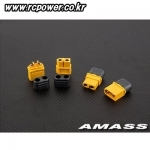 [AMASS] AS150 Anti-Spark/HASP Connector(Battery/ESC Side) - 강력추천! 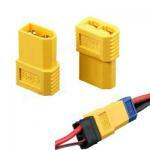 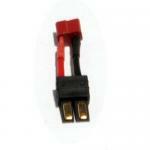 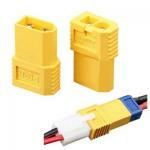 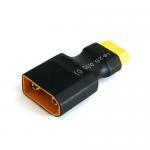 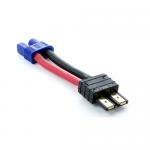 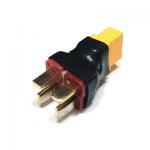 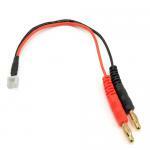 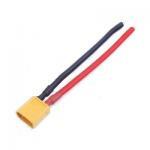 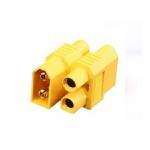 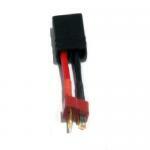 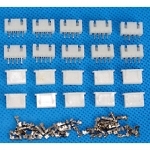 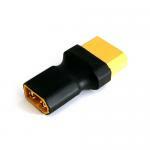 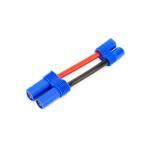 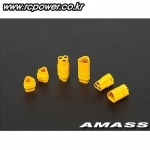 [AMASS] AS150 Anti-Spark/HASP Connector(Battery Side/2 Set) - 강력추천! 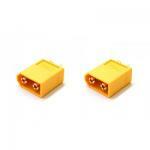 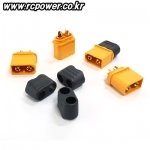 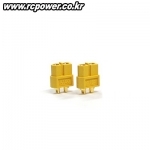 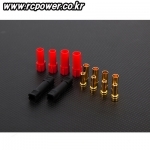 [AMASS] MT60 3-Phase Motor/ESC Connector Housing Set(2 Set) - 강력추천! 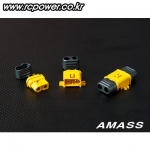 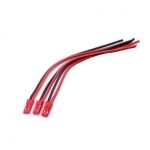 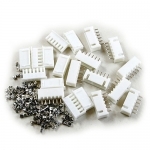 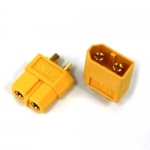 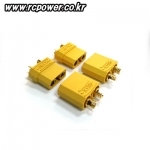 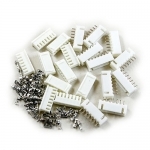 [AMASS] XT90S Anti-Spark/HASP Connector(2 Set) - 강력추천!